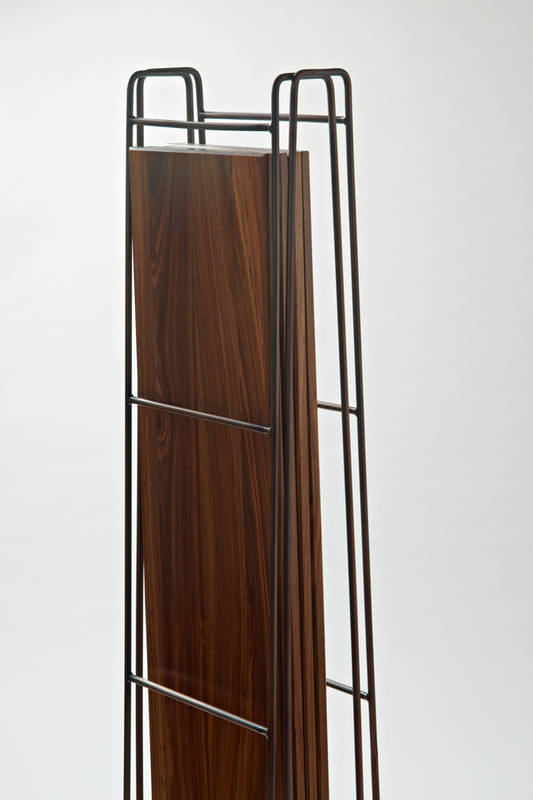 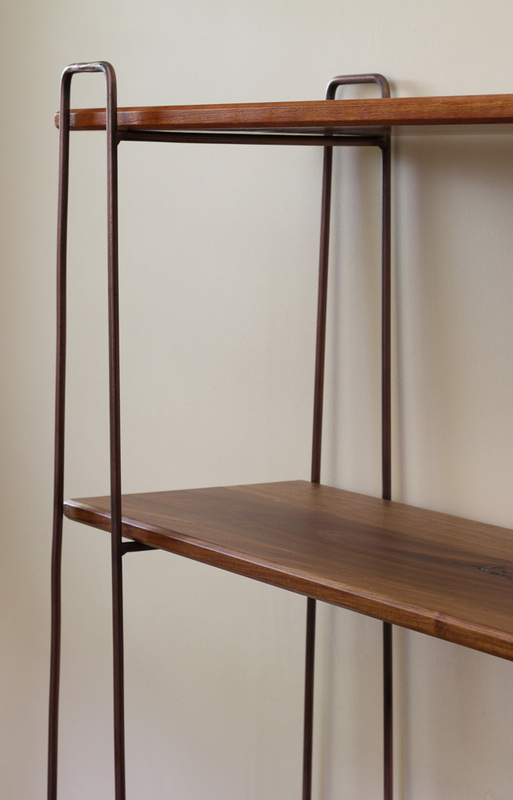 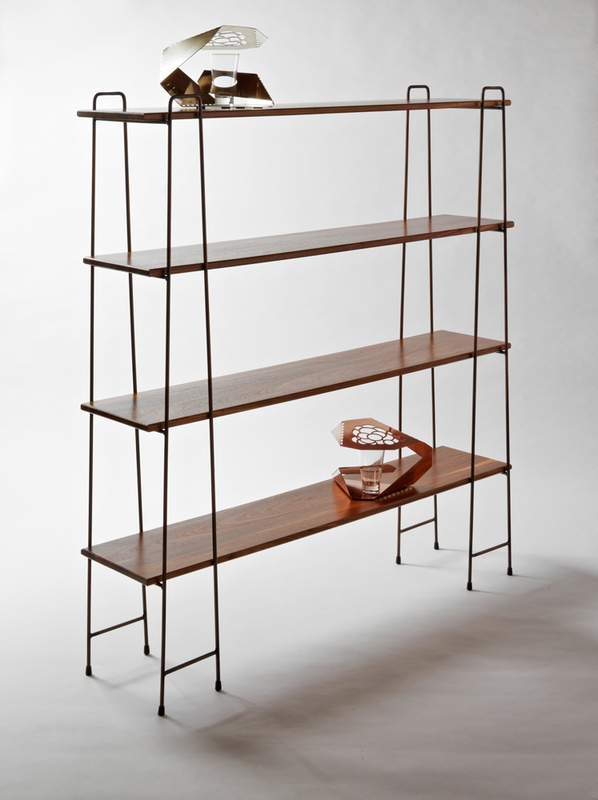 A free standing shelving unit achieves a minimal look, which is honest to its materials and usage. 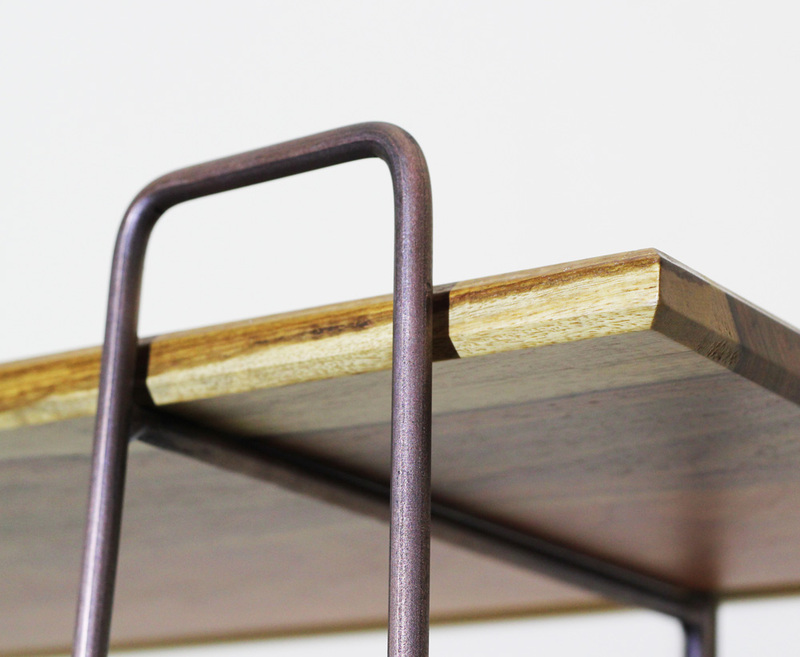 Adjustable and flat packable characteristics encourage easy living, which, true to the brand, distill the design to a functional but basic form. 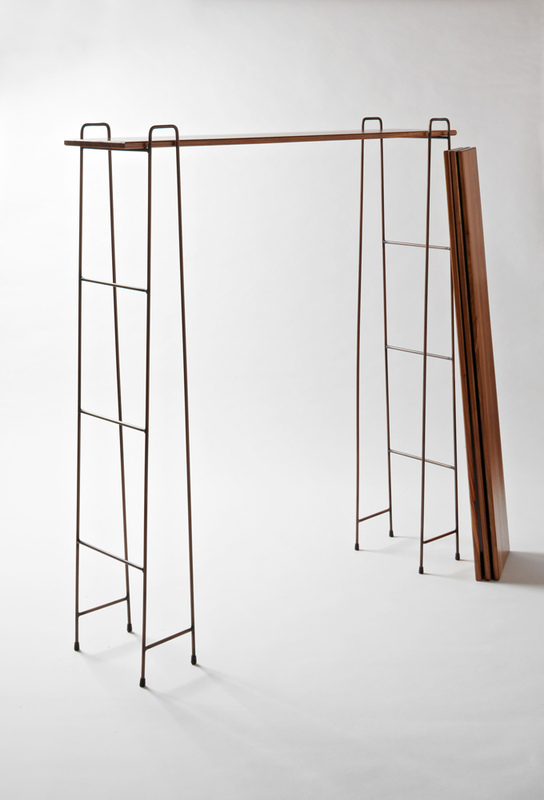 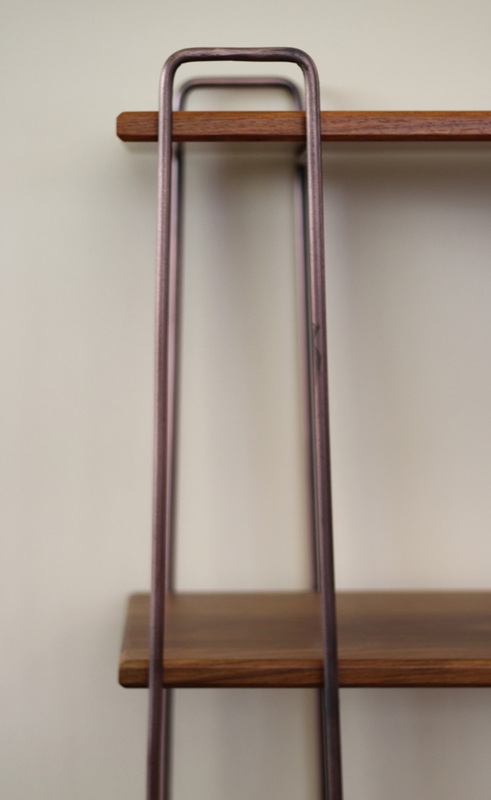 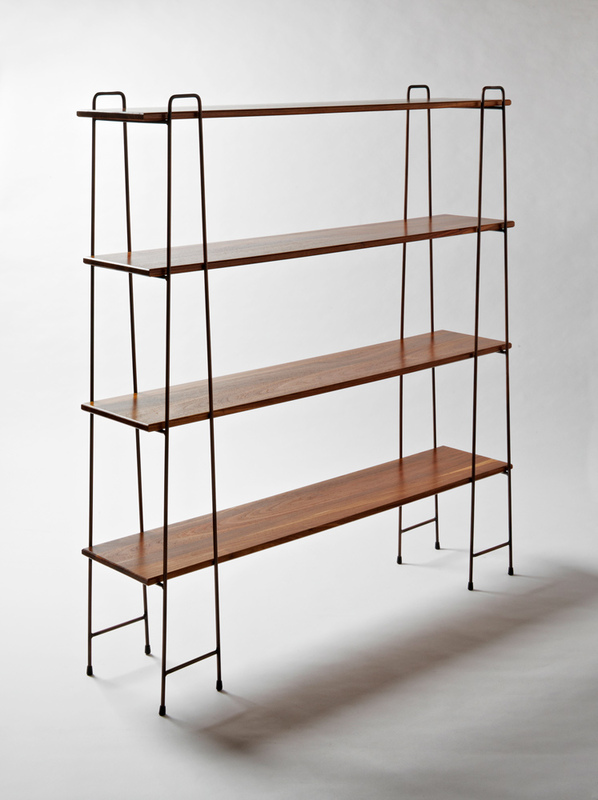 Notify me when Plank Shelf Kiaat with Antique Copper is available.